Yes, uniforms look good. That is part of the reason so many businesses outfit their employees in clean, fresh uniforms. They help you make a good first impression, instill a sense of trust in your customers, and promote professionalism, all of which ultimately helps attract and retain customers. But uniforms, such as coveralls, also serve a much more functional purpose. No wonder 32 million workers in the United States wear uniforms to work each and every day. As they say, it’s a dirty job but someone has to do it. Whether you run an auto repair shop, a warehouse, professional painting company, manufacturing plant, or similarly messy business, one thing is for certain. Dust, dirt, grease, and grime are a constant nuisance. Your employees rarely see a day when they are not covered head to toe in some sort of muck. Fortunately, coverall rental is a great way to protect normal, everyday clothes from dirt and grime while giving your employees a more professional look. That’s what we call a win-win. With all of this talk of dirt and grime you probably thought to yourself, “How am I going to clean all of that?” The good news is that you won’t have to…if you choose coverall rental. Cleaning is handled for no extra charge. Your uniform rental company will pick up your dirty coveralls, launder them, and return them as part of your service. 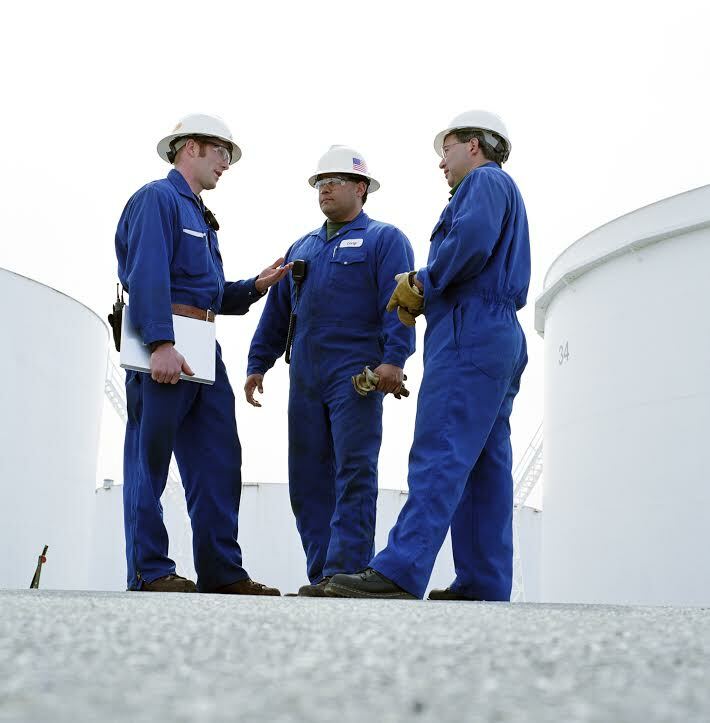 Coveralls are considered important safety gear for certain professions. Coveralls protect the body from scrapes and scratches, sparks and burns, chemical spills, and so much more. The right coveralls can also improve visibility for highway workers, adding another element of safety in those dangerous working conditions. Uniforms can also be an effective form of marketing, which is an essential aspect of any successful business. It is important to create a brand identity and improve brand awareness. And uniforms are one way to do just that. Click Here to learn more about how uniform rental can impact branding. For over forty years, Lord Baltimore has provided reliable, cost effective uniform rental services throughout Maryland, Washington DC, Northern Virginia, Southern Pennsylvania, and Delaware. We are an independently owned company that believes strongly in customer service. We are confident in our ability to provide you with service above and beyond uniform rental industry standards. To learn more about Coverall Rental, please contact Joe Bateman at 800-292-1224 or visit LordBaltimoreUniform.com. We also handle towel rental for gyms and salons; apron, towels, uniforms and mats for restaurants; and uniform, shop towel, fender cover and mat rental for manufacturing and automotive industries. This entry was posted on Tuesday, December 16th, 2014	at 1:51 pm	. You can follow any responses to this entry through the RSS 2.0	feed. Both comments and pings are currently closed.